hd00:12Forest, jungle in the mountains of tropical island in the clouds. Aerial view of over tropical rainforest in mountains with white fog, clouds, Bali,Indonesia. Fog over the jungle. Aerial footage. hd00:22Mountain forest in the clouds. Mystical forest in the fog. Aerial view of over tropical rainforest in mountains with white fog, clouds, Bali,Indonesia. 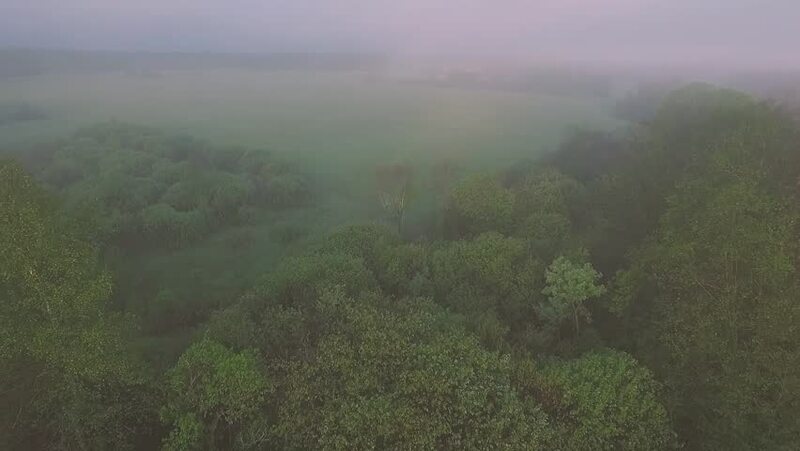 Fog over the jungle. Aerial footage.